Fujifilm Instax Mini 8 Camera Just $49.95! Down From $70! PLUS FREE Shipping! You are here: Home / Great Deals / Amazon Deals / Fujifilm Instax Mini 8 Camera Just $49.95! Down From $70! PLUS FREE Shipping! 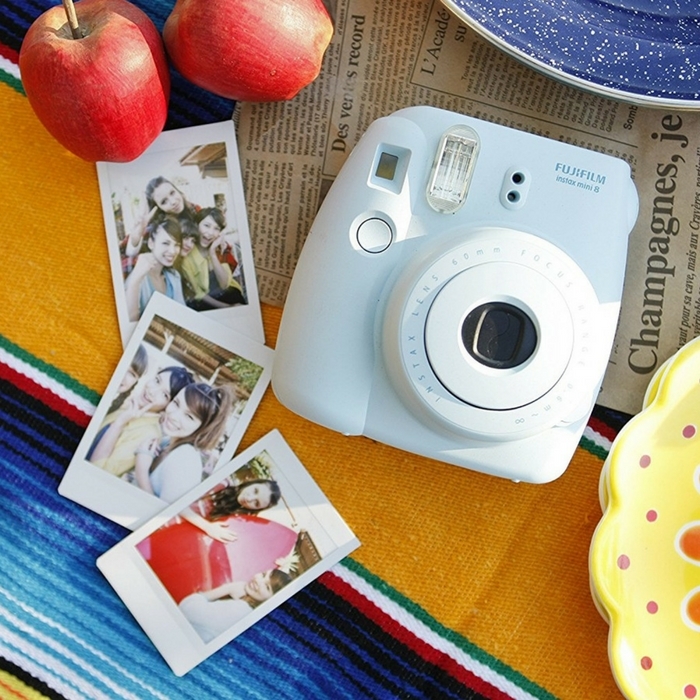 Head over to Amazon where Fujifilm Instax Mini 8 Camera is currently on sale for just $49.95 down from $70 PLUS FREE shipping! Instant photos, instant fun! Shoot and obtain instant pictures! Yes, this mini camera takes shots and gives instant pictures after! It’s cool, right? It has a slimmer and lighter body which makes it so handy and easy to carry anywhere you bring it.